Rätikon Höhenweg, circular hike, through Switzerland, Austria and Liechtenstein, 9 days. The Rätikon mountains form an attractive area, with ragged peaks and ridges, light coloured, picturesque. The Rätikon Höhenweg is a multi-day alpine hut tour, starting in Liechtenstein and venturing into both Austria and Switzerland. The northern option remains on the Austrian side. The southern option is in Switzerland. The walk takes nine days to complete. This hike should not pose any difficulties in summer from July to October. There are no barriers in the form of glaciers or climbs. In July, depending on weather conditions, snow could remain on high slopes and passes. 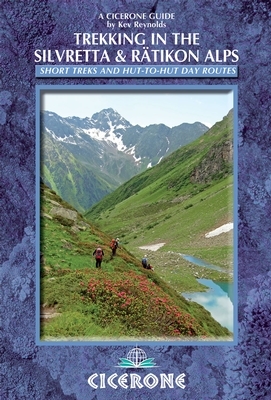 A five day tour on the Rätikon Höhenweg. Detailed report. 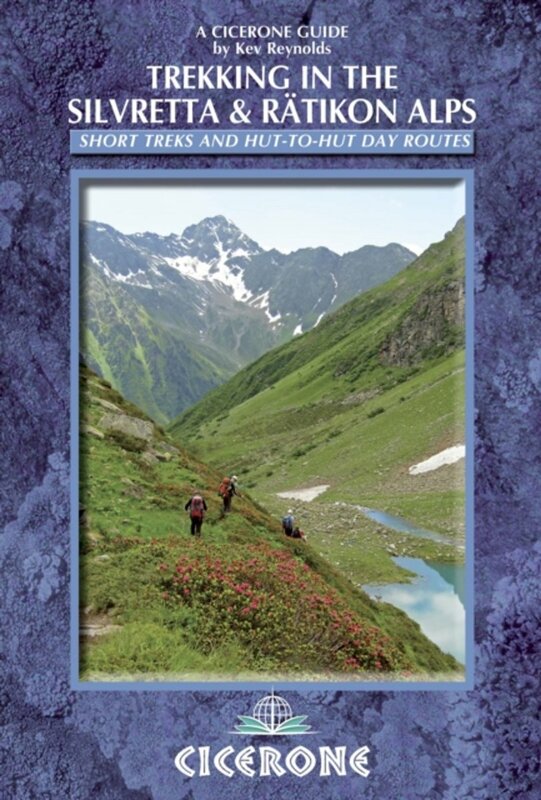 Blog about this Alpine trail, with a good set of pictures. Commercial website with general info on the Rätikon Tour, short descriptions of different stages. Sells packages including hut accommodation and meals.